This course, authored by Dr. Rod Havriluk, explains the principles of hydrodynamics and biomechanics as they relate to swimming. 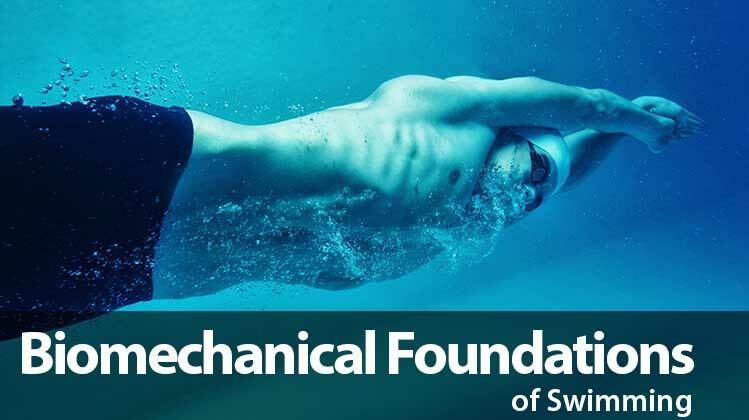 Biomechanical Foundations of Swimming is an online training course that provides the proven scientific basis behind effective swimming technique and explains the principles of hydrodynamics and biomechanics as they relate to swimming. 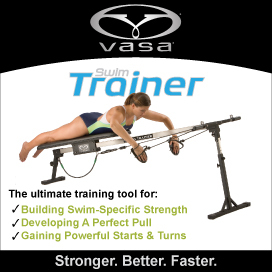 It also describes the most effective ways to help swimmers both swim faster and avoid the repetitive motion injuries so common in this sport. The course will take about one hour to complete. You must complete and submit the course assessment in order to receive credit towards ISCA certification.